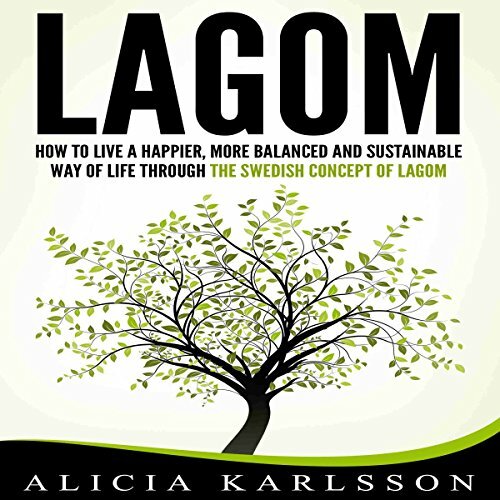 Showing results by author "Alicia Karlsson"
The Swedish way of lagom - just enough. If you are eager to live a simpler, less wasteful, more content and happier way of life, then the Swedish concept of lagom might be what you have been looking for. Lagom is a lifestyle that promotes a simpler, more organized and less wasteful approach to existence that values simplicity and happiness above the constant consumerism that we are constantly told will make us more content.